What are the requirements for story images? A picture does in fact say a thousand words, especially if it's the first thing your audience will see! The Cerkl story page pulls in images from your content feeds and uploads them to your post. Different sizing restraints will affect how the image is displayed. Anything wider than 1.5 : 1 will be used as a Wide Cover Image. 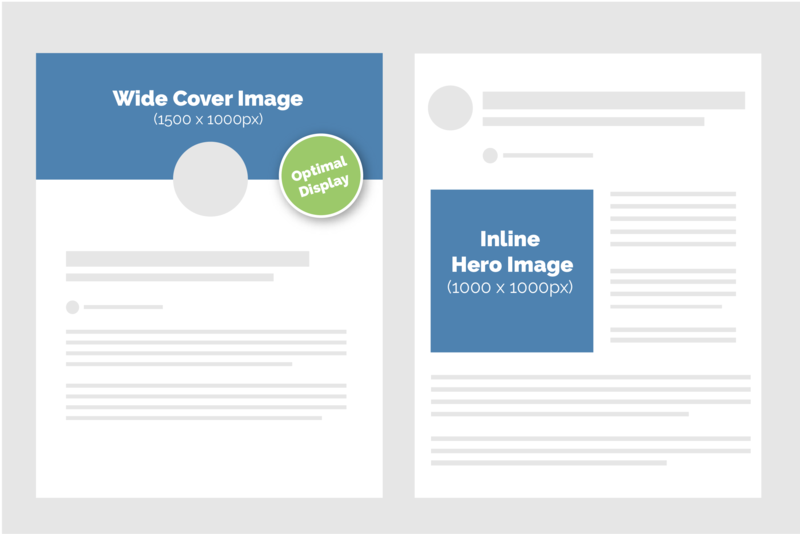 Other images closer to 1 : 1 will be used as an Inline Hero Image.